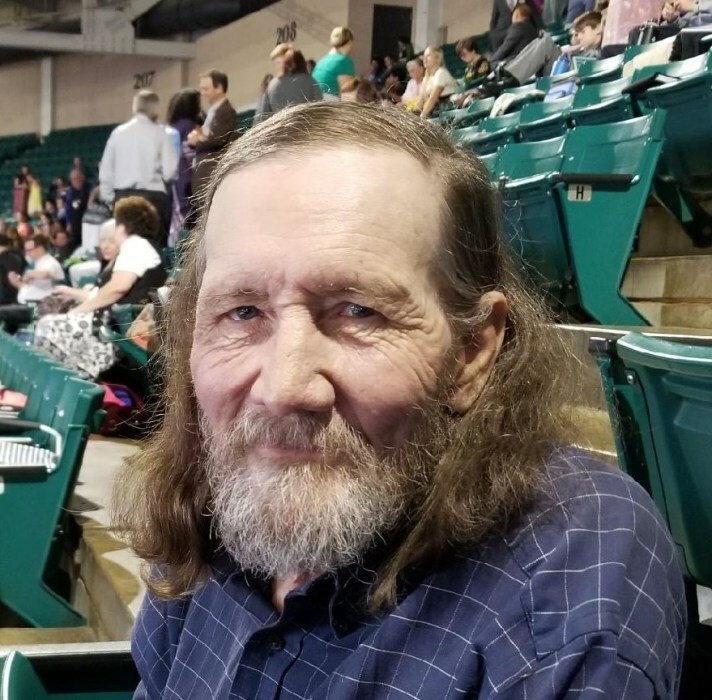 Jeffrey Jean True, 64, of Liberty, died Sunday, March 24, 2019 at Moses H. Cone Memorial Hospital in Greensboro. Jeffrey was a native of San Diego, California. He was formerly employed with a Lumber Mill and attended the Kingdom Hall of Jehovah's Witnesses in Liberty, NC. Jeffrey was a veteran of the United States Marine Corps. He was preceded in death by his father, Everett Chester True and brother, David Earl True. Survivors: mother, Norine Sinnett Edwards, and husband, Joe, of Zephyrhills, FL, sister, Cathy Deaton, of Zephyrhills, FL, brothers, Richard True, and wife, Pat, of CA, Mark True, and wife, Lynn, of CA, Jerry True, of CA, James True, and wife, Kathy, of Green Cave Springs, FL.